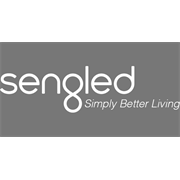 The Sengled BOOST is a Wi-Fi repeater, built into an energy efficient LED light globe. 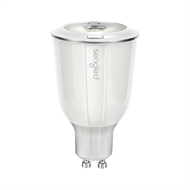 The BOOST is wireless and works with your existing fittings, this compact Wi-Fi repeater fits seamlessly into your home and will extend your Wi-Fi for up to 30 meters. 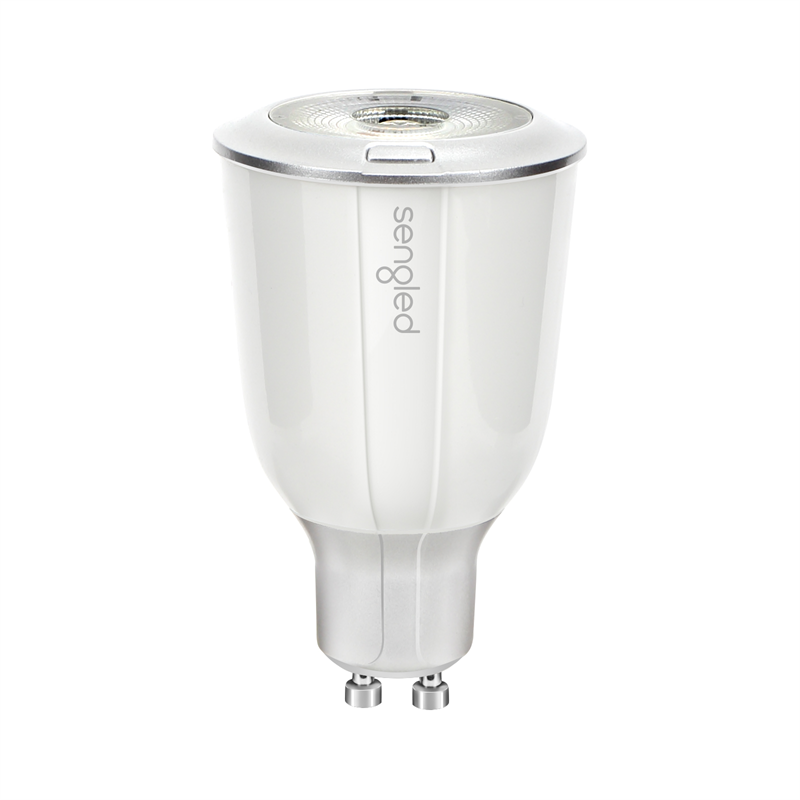 Simply change your old light globe to the Boost and enjoy improved Wi-Fi throughout your home. Available in GU10, Bayonet and Edison Screw. No wires, easy installation. It’s as easy as changing a lightbulb.